How to describe what color you want. 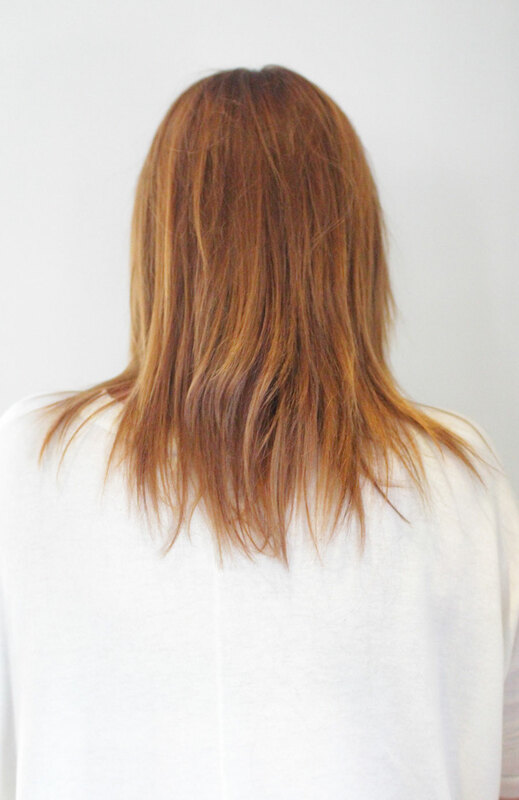 Do you ever go to your hair stylist and wonder what to ask for? Sometimes hair color, and describing what you want can be a foreign language. One of the challenges of being an artist, is making sure that your vision is on the same page as the client. 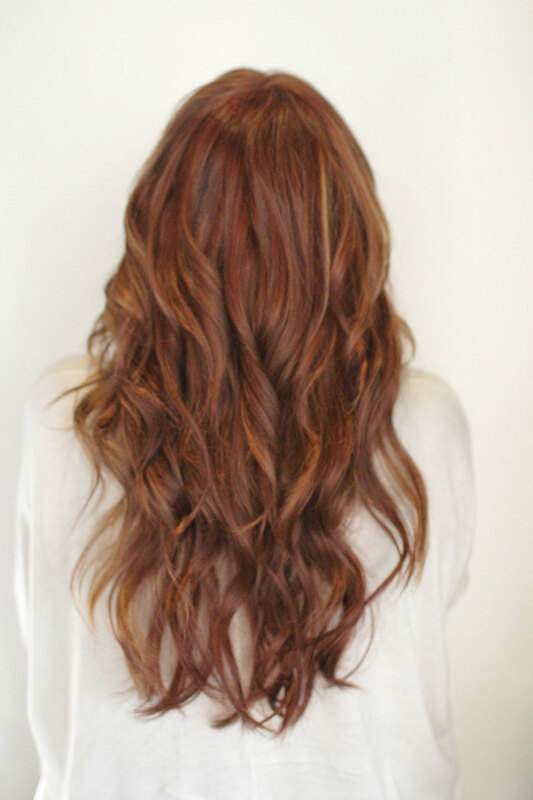 Then try throwing hair extensions in the mix, and achieving the prefect blend, while keeping the goal or vision in mind. There are so many different hair terms clients get confused, we hash tag a little of everything so that the client can find our work. 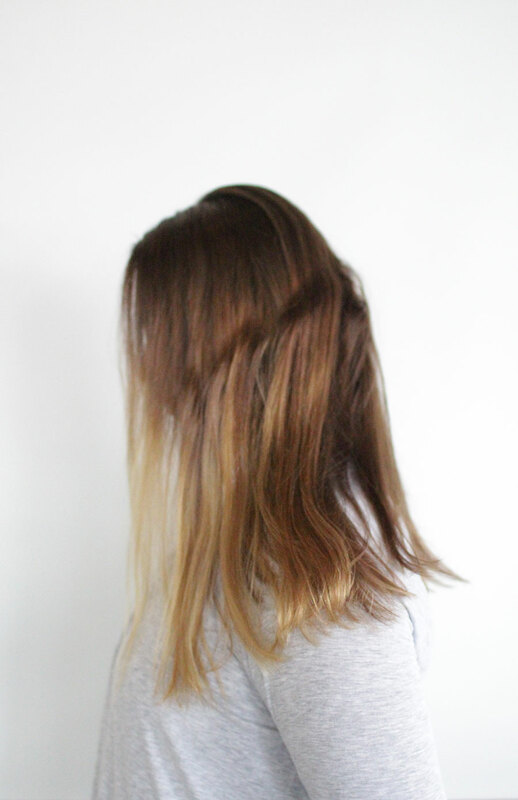 Sometimes the client will ask for ombre and what they really want is tortoise. 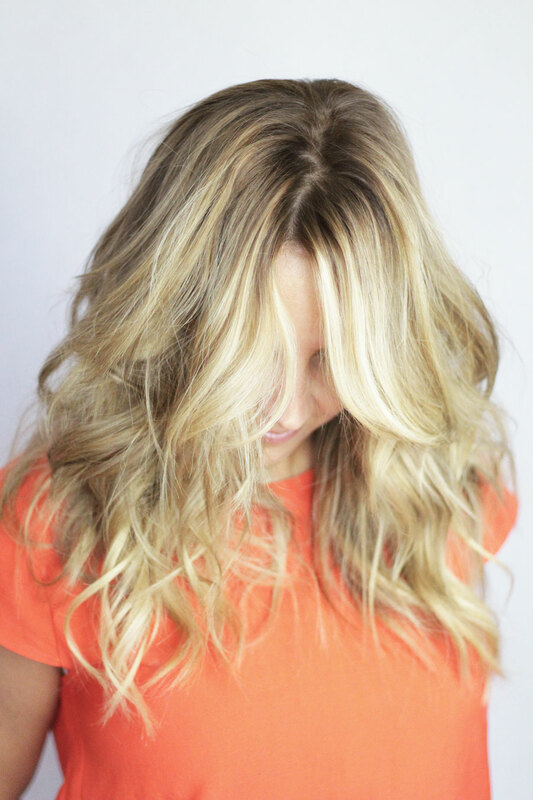 So whats the different between hair painting, balayage, free handing, foiling, ombre, smudge, or my new favorite word which I realized I have been doing this for the last 5 years is tortoise. I love soft blended colors, but also love a little contrast. Sometimes the contrast of a subtle lowlight can make the blondes appear less yellow. 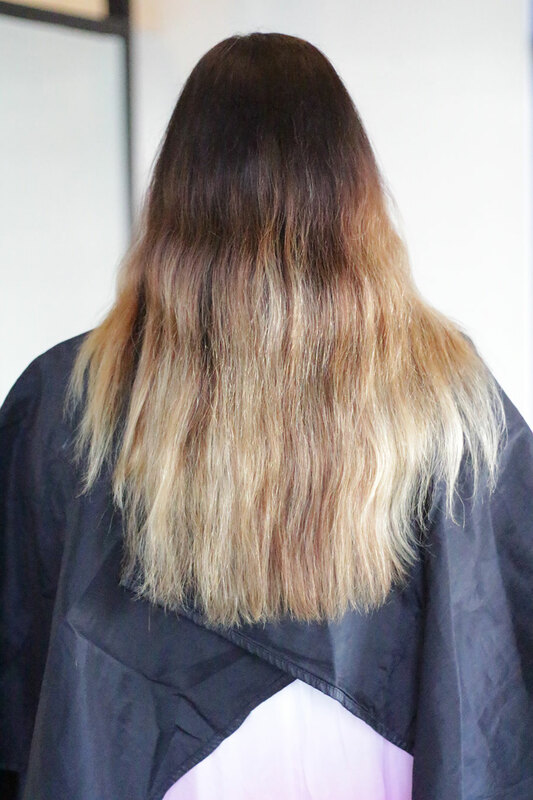 When the clients says they want to be blonder…what they really mean is, can you please make my hair look less yellow without adding an ashy lowlight, or toning my hair, oh and I don’t want to be super white blonde either. Can you please wave your magic wand and make this happen. This is where they pull out the blonde Victoria Secret model photo and pin point just one of the 7 colors mixed in her hair and say “see like this”. LOL ok so you can see how this makes is a little tricky on both sides. This is where you need to trust your self. I usually won’t try anything on my clients that I would not try on my self. 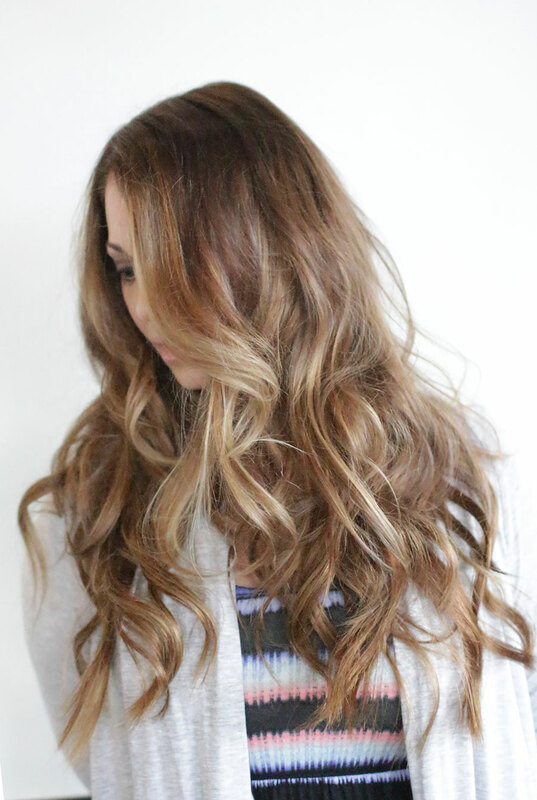 Different hair texture and length plays a huge role in how the color shows up. 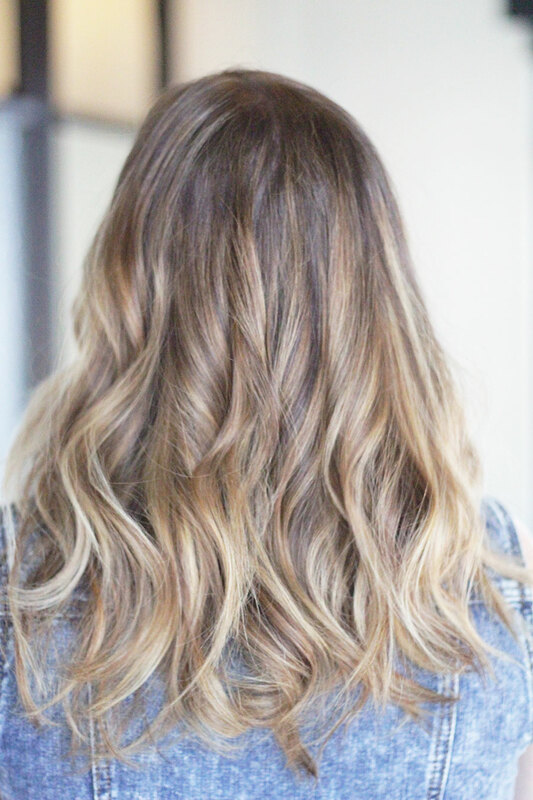 If your top layers are only 3-4 inches long your don’t get ombre, there is just not enough length to ombre. This is where I offer a smudge or tortoise. This looks like a rooted sunkised look and is very well blended. 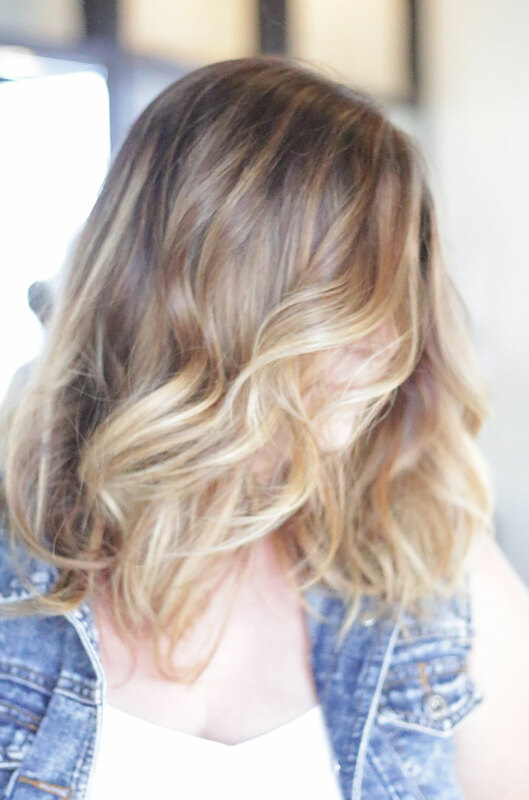 I prefer mine to have more highlights around the face, and incorporate more lowlights or depth the back. This will create that soft contrast. Fine hair is a little more challenging, but the nice thing is you can fake it with hair extensions. 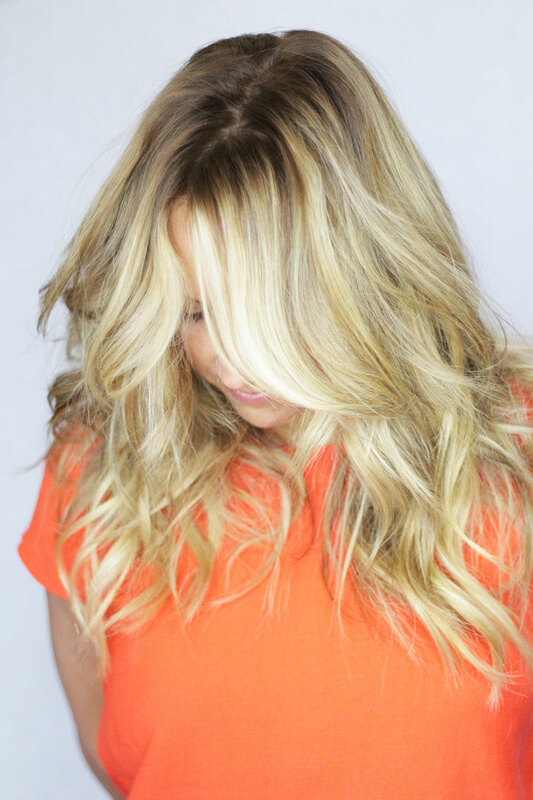 If you want more blonde you can change it up with the extensions color. 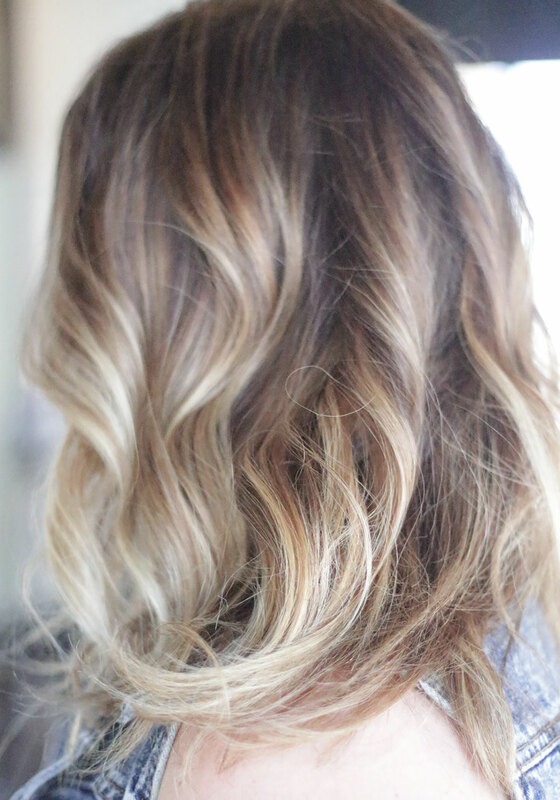 Just make sure it flows and blends and doesn’t look like you placed lighter extensions in and are calling it ombre;). Here are some photos of my latest work in Laguna Beach CA. All of these clients are wearing NBR hair extensions which is a method I came up with, and offer classes on. NBR is growing fast. 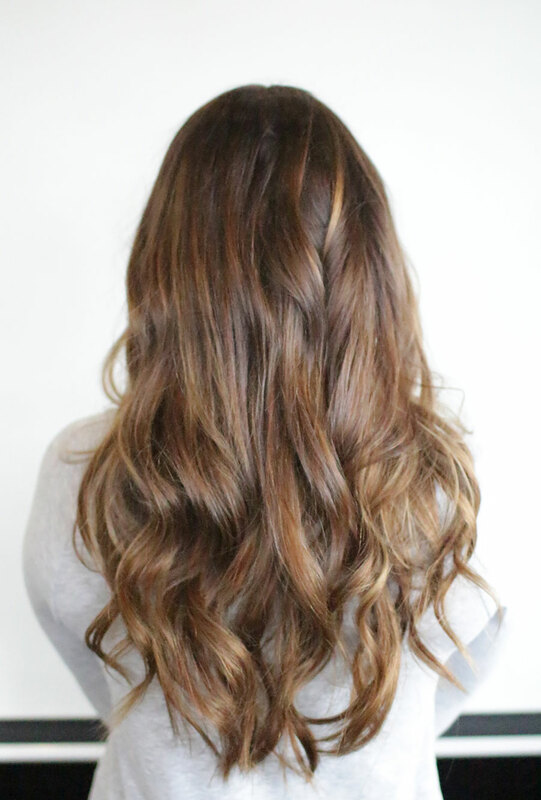 If you find a stylist that is offering these but want to make sure they are certified or have purchased my online course please email me a danielle@hairextensionsecret.com. I am all always taking new clients so if your interested in an appointment email me. 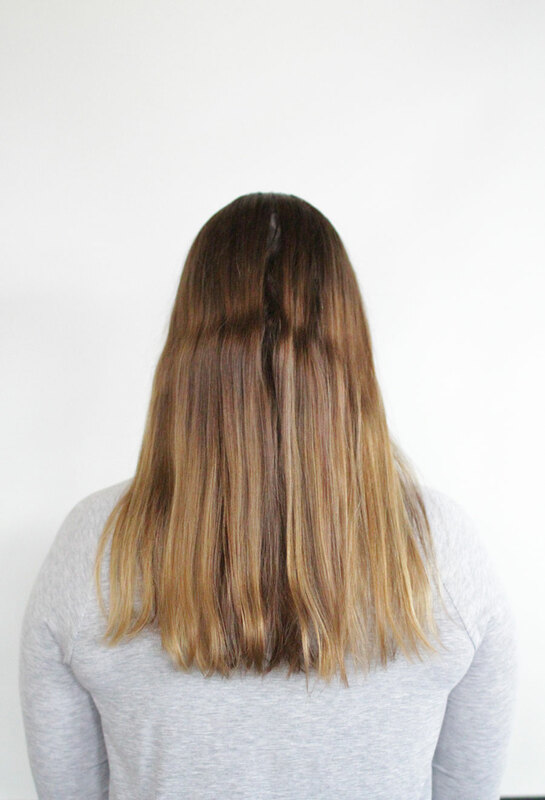 The last client is an example of a client that I softened her ombre by first lifting her base, then doing a full head foil over an old dark brown base she had. I pulled all the foils around her face through the ends. The last 5 minutes I mixed up redken shades 7nb, 7gb, 8wg and toned random ends. This gave is a more blended look through the bottom and the foils broke up the top. At the shampoo bowl I towel dryed her and ran the same redken formula over her lines in zone 2 to soften. 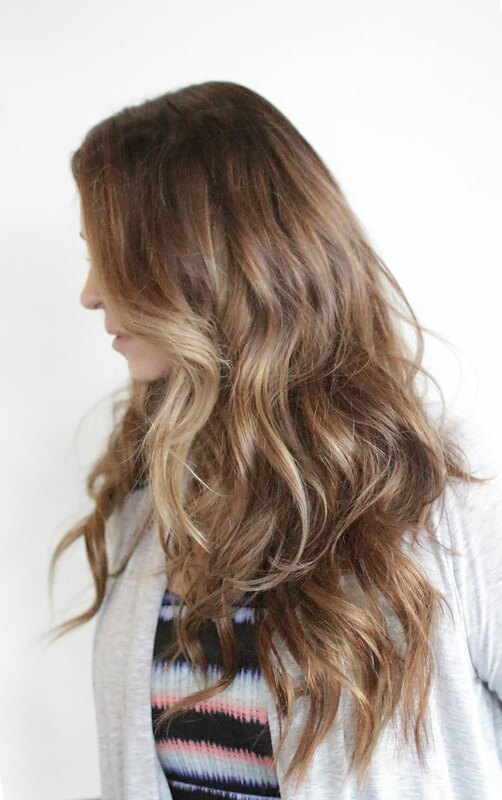 If you are a colorist and not using redken shades, you need to it is a game changer. I am in the process of changing up my blog, if you love fashion I will have a fashion page. 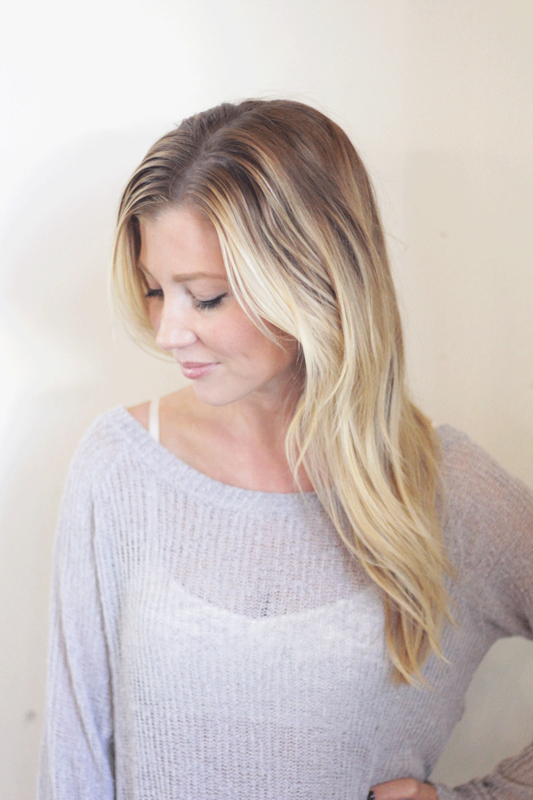 If you love my hair tips and want to learn more I will have a hair page. This page with have a list of dates and locations for NRR extension classes. 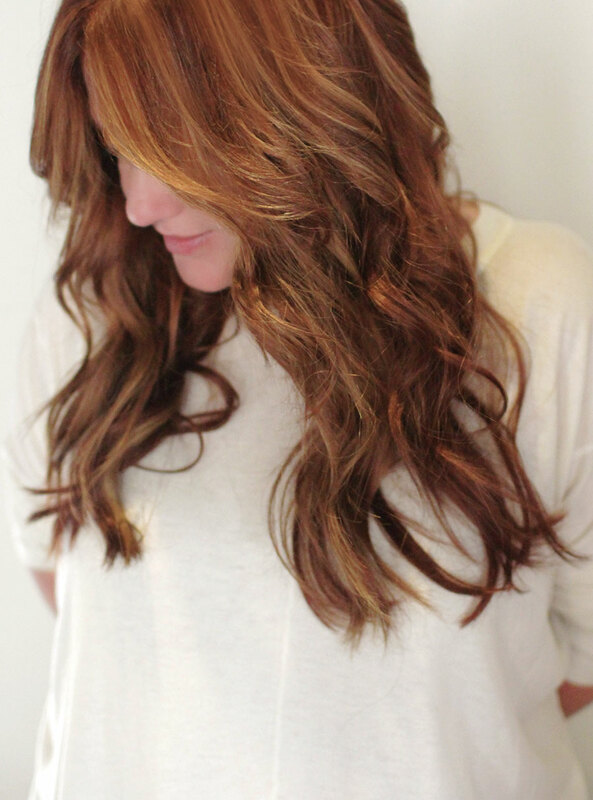 I will also soon be offering more color classes, so if extensions just aren’t your thing I totally get it. Come join me and learn all secrets. how I think through color. In all my classes I also help with any branding and marketing questions!